Cádiz is part of the Andalucian Autonomous region, located in the South of Spain on the Atlantic coast. It is considered to be the oldest Western city due to its strategic location on the coast dividing Europe and Africa. It has been occupied several times over its history and there is some evidence to suggest that Cadiz was a Fenecian settlement around 1000 B.C. and that it formed part of the Fenecian trade route to the Atlantic. Later on came the Greeks, the Cartagens and then the Romans. From the 8th century onwards it was taken over by the Moors. The in the 11th century Alfonso X took control of the province reconverting it to Christianity. In the 13th century Cadiz gained importance as the place where Christopher Columbus set sail from on his discovery voyage to America. 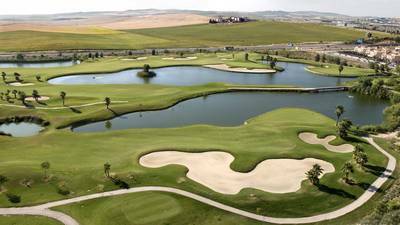 In recent years Cádiz has grown in popularity as a holiday destination especially among families seeking good weather, wonderful long sandy beaches and fewer crowds than the nearby and busier Costa del Sol. As a result the number of hotels, apartments and other services has risen over the past few years, and the standard is generally very good indeed. Cadiz is also very popular with surfers, as it is one of the few places in Spain to offer great weather and high waves. And for visitors who want to explore the province, the white villages dotting the inland mountains are beautiful. 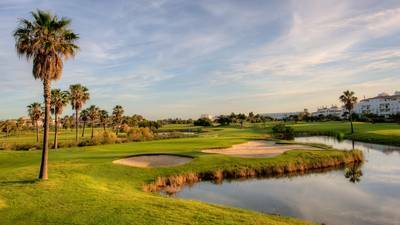 Cádiz has a mixed climate partly Mediterranean and partly Atlantic with temperatures not usually rising above 34º in summer. Winter temperatures are usually quite moderate too with the average yearly temperature of around 18ºc. 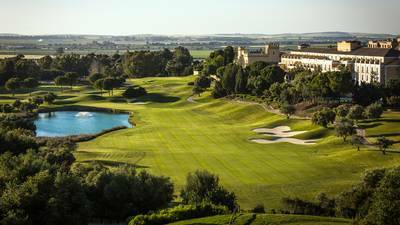 Cadiz has built up a considerable reputation among golfers, with a wide choice of excellent and great value golf courses to play such as the Montecastillo, Novo Sancti Petri, Costa Ballena, Arcos Gardens, Sherry Golf, and El Puerto Golf. 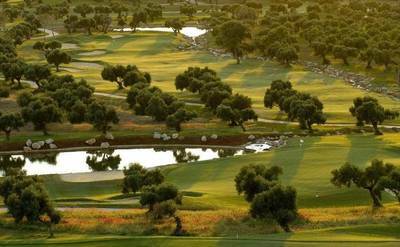 Some of them have been the venue for many International PGA Golf Tournaments.